JACKSON, Mississippi (AP) — As Bernie Sanders contemplates making another presidential bid in 2020, the Vermont senator still is searching for the right way to attract more black voters who backed Hillary Clinton and effectively denied him the Democratic nomination in 2016. Former president Barack Obama, Sanders said, was a “charismatic individual … an extraordinary candidate, a brilliant man.” But “behind that reality,” Sanders said, Obama led a party whose “business model” has been a “failure” for more than a decade. But they share a common vision. 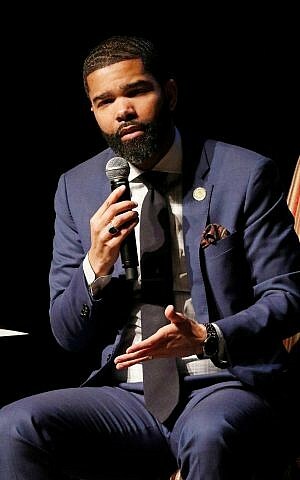 Lumumba expresses hopes to make Jackson “the most radical” of US cities. In an interview in Mississippi, Sanders brushed back “the myth” that he has little black support, noting 2016 primary exit polls showing he won voters under 30 across racial lines. But he mainly shuns most race-based analysis and casts his post-2016 maneuvering as ideological — he wants to move public policy leftward on everything from health care and college access to criminal justice and labor policy, and he argues the way to do that is increase voter turnout across demographic groups. 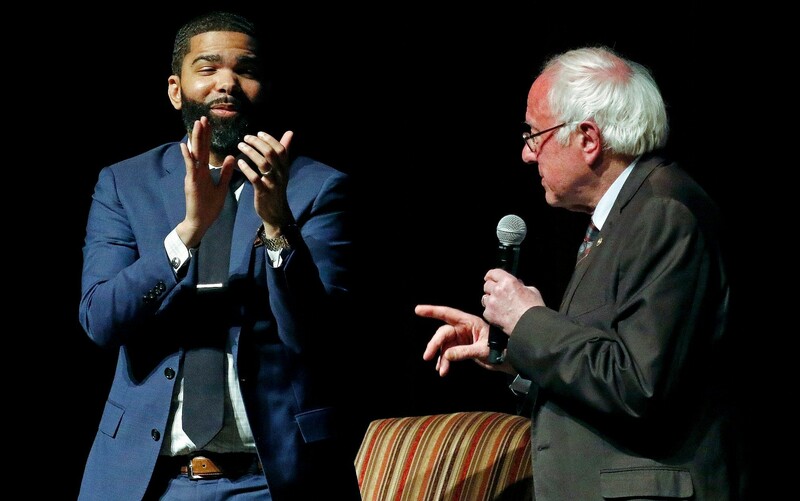 “My goal is to bring forth a progressive agenda that speaks to the needs of working people, whether they are black, white or Latino, and to get people involved in the political process in a way we have not seen in a very long time,” he said in an interview before his event with Lumumba. 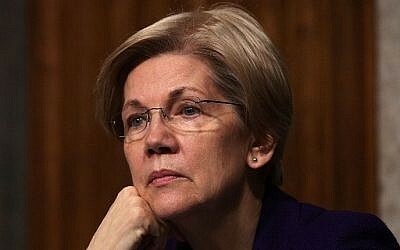 Those trends may not apply neatly in 2020, when the Democratic field is expected to include many more than two competitive candidates. 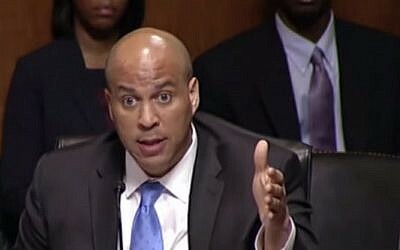 There could be multiple credible black candidates, including Sens. Kamala Harris of California and Cory Booker of New Jersey.